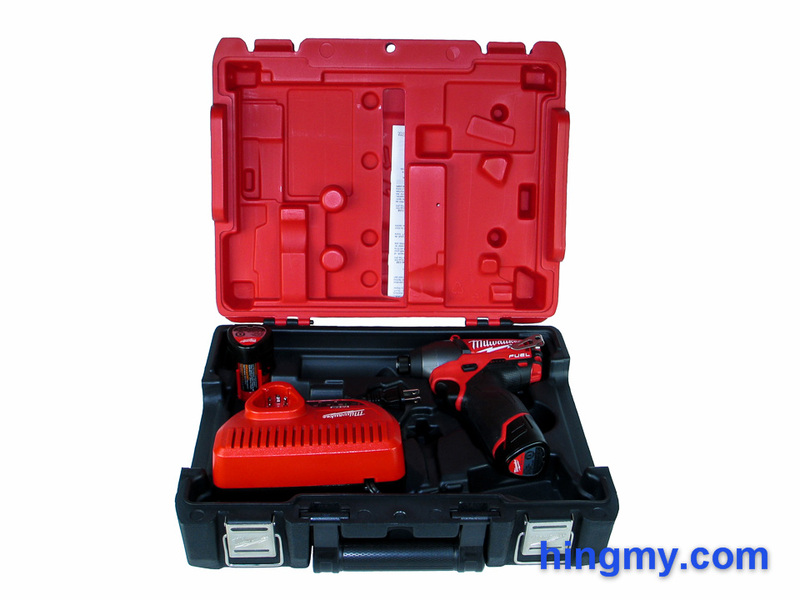 We have been trying to get our hands on a Milwaukee Tool 2453-22 cordless impact driver for some time now. 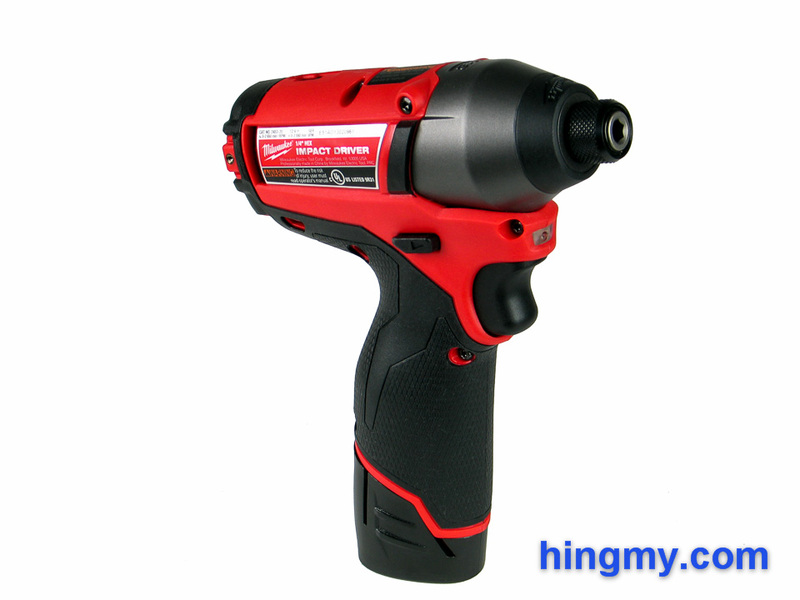 In our opinion it is the most exciting new impact driver that is coming out this year. Instead of going big, Milwaukee created a smaller, full-featured impact driver. Let's see what brushless motor technology can do for driving screws. The 2453-22 is part of Milwaukee's next generation of power tools. It is equipped with a brushless motor, a digital control unit, and an electronic drive system. 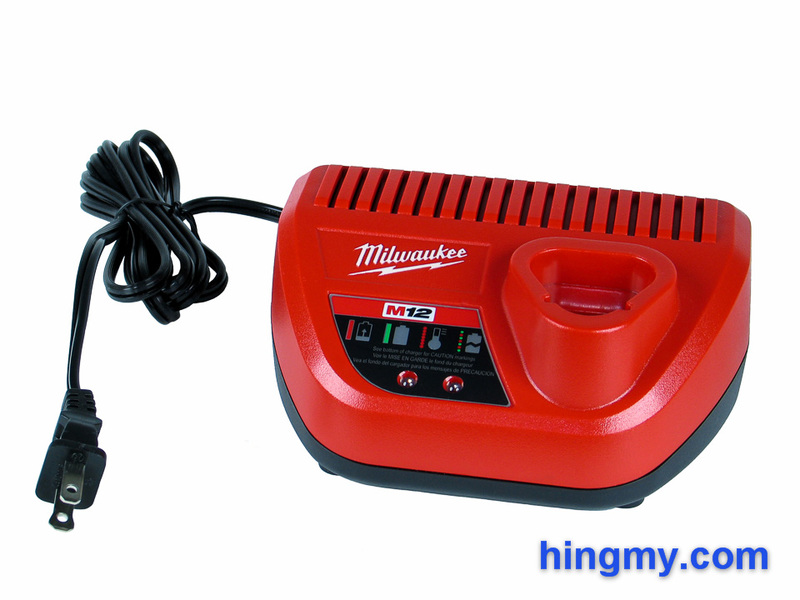 The battery interface is still the tried and true Milwaukee 12V system, making it compatible with any batteries you already have. All this tech enables this compact driver to deliver full size performance. At 100 ft/lbs of output the 2453-22 is capable of competing with drivers twice its size. This is quiet remarkable, considering what this means for your work. The 2453-22 just halved the weight you have to carry on your tool belt while still offering the same level of performance of the tool it replaces. 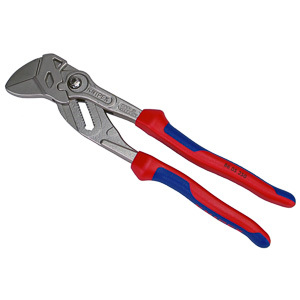 Plumbers and carpenters will find the 2453-22 a very useful tool. It is so small it fits neatly into a stud bay with room to spare. It's lighter than just about any tool at the 100 ft/lbs level. If you are only driving a few screws, this driver is a great tradeoff between power and weight. The ergonomics of the 2453-22 are excellent. The rubber grip is almost larger than the barrel of the tool. In use the driver is exceptionally well balanced. 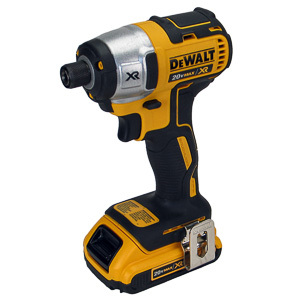 It handles like a screwdriver, but performs like an impact driver. Truly exceptional. The new brushless motor brought other changes, some of which are not immediately apparent. The 2453-22 is a two speed tool. 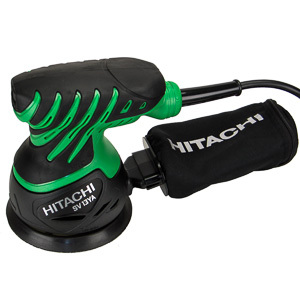 The low speed of 1200 rpm / 2700 impacts per minute works best for doing delicate work. The control unit dials down the torque to match the application. At full speed the driver produces 2650 rpm and 3550 impacts per minute. The user switches between the two speed settings with a digital button at the top of the tool. There is no lever to pull. The push button is as simple to press as a key on your keyboard. The selected gear lights up to indicate which mode the driver is in. Switching modes could not be any easier. 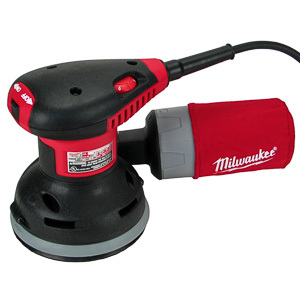 Milwaukee equipped the 2453-22 with a battery status indicator right above the handle. 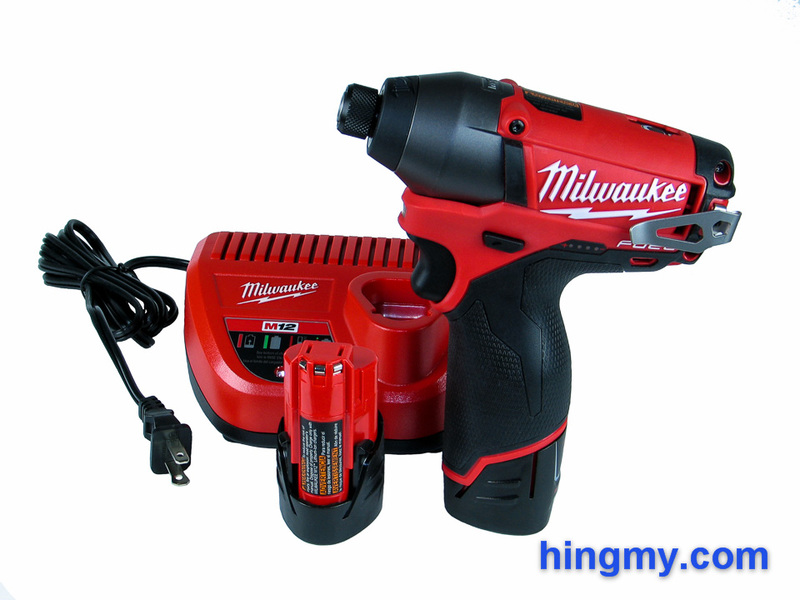 It is the same model found on almost all current generation Milwaukee power tools. 4 red lights indicate the battery's charge level. The manual conveniently glosses over what these 4 lights actually mean. The ranges of each light are spaced irregularly. All the indicator is able to do is give you a very rough idea where the battery is at. The indicator lights up when the trigger is pressed. Every time you drive a screw with this tool your hand will be bathed in red light. Surely this cannot disqualify the tool, but it's something the engineers at Milwaukee should take a look at. We don't need tools that lights up like a Christmas tree every time we use them. The work light on the 2453-22 is uncharacteristically average for such a great tool. Located above the trigger the light casts the shadows that come with such a location. The light turns on when the trigger is pressed and remains on for 10 seconds after it is released. All of this is pretty much standard fare as far as work lights are concerned. Milwaukee could have done much better here. The charger, on the other hand, is done well. It brings a dead battery back to a full charge in 45 minutes or less. In most cases the charger will have a fresh battery ready for you before the one mounted in the driver runs out of juice. One battery can be mounted on the charger at a time. A status indicator shows what the charger is doing at any given time. A bright green light indicates that the battery is ready to go. The storage case is another strong point of the 2453-22. It is made of thick wall plastic and locks with two latches. The interior is molded to securely hold all the pieces of the kit in place. Should you upgrade to the 4 Ah batteries, there is even a place for those. The case has flat sides and square edges making it easy to transport in the bed of a truck or in a tool chest. The only criticism we can level at the case is that it is not part of a larger system. 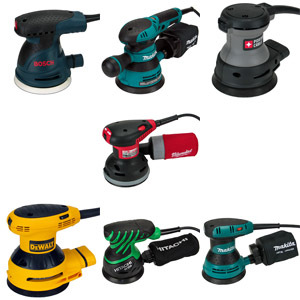 Bosch, DeWalt, and Festool have out-innovated Milwaukee in this respect. Maybe next year a modular storage system will come out in red. The 2453-22 brings back that feel you had when you first used an impact driver. Back then it was hard to believe how easily an impact driver could drive screws. Today it is hard to believe how such a little tool can have such power. For anyone who has used impact drivers extensively, driving long screws will feel odd at first. The tool lacks the weight necessary to start screws with its mass alone. The user has to be more aware of what the driver is doing at any given moment. After a while, however, the process becomes second nature. Our usual fastener driving test was no problem for the 2453-22. 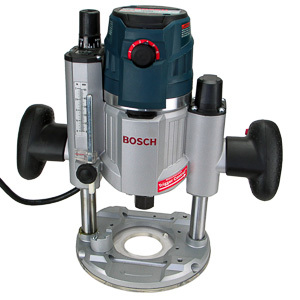 It has enough power to complete the common tasks encountered in framing and carpentry. Startup torque is more noticeable due to the drivers low weight. At speed 2 in particular the driver lurches to the right as it spins up. The continuous trigger negates this as a concern when doing delicate work. A light touch is all that is needed. Endurance of the 2453-22 is limited with the stock 2 Ah battery. The brushless motor certainly does what it can to squeeze a little more work out of the battery, but it cannot do wonders. The driver will outperform tools with standard motors, but it won't do so by a very wide margin. Things have become better, but there is no revolution here. The 4 Ah battery upgrade throws off the balance of the driver. It becomes much heavier and bottom heavy. A lot of the handling benefits that make the 2453-22 such a great tool are lost or diminished. This is not the best way to operate the 2453-22. During marathon sessions the tool gets noticeably hot. After driving two batteries worth of 3" screws we called it good. The 2453-22 is certainly capable of doing the heavy tasks, but the smaller hammer gear put it at a disadvantage. The larger housings found on full-size drivers handle the stress involved in daily, continuous use much better. If you use your driver all day, every day, there is still a reason to look at the larger drivers. 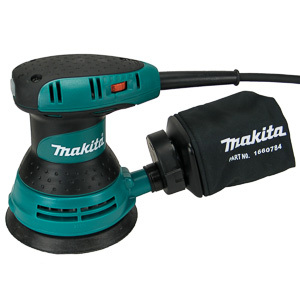 The 2453-22 is part of a large system of power tools that accept the same 12V batteries. There are even stylish, heated jackets to keep you warm in the winter months. While a 12V battery can mean diminished performance compared to 18V tools, the 2453-22 has shown that the package can be tremendously useful. The V rating does little for you on its own. The Milwaukee 2453-22 is a great showcase of how good design can create a truly remarkable tool. 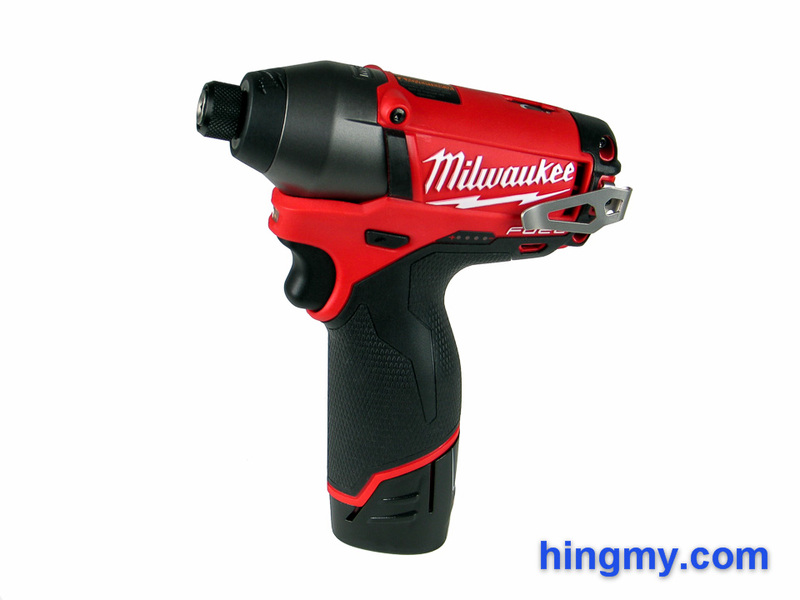 Instead of using the capabilities of the brushless motor to create an even more powerful drill, Milwaukee created a smaller version of what was last year's full-size driver. The 2453-22 performs as well as a full-size driver in our tests. This is remarkable considering how small the tool is. The 2453-22 is a great option for anyone who drivers 50 screws per hour or less. Milwaukee did away with the extra bulk, but kept the performance. Carpenters, plumbers, woodworkers and construction works will do well with the 2453-22 on their belt. In a residential setting the 2453-22 driver can do it all. 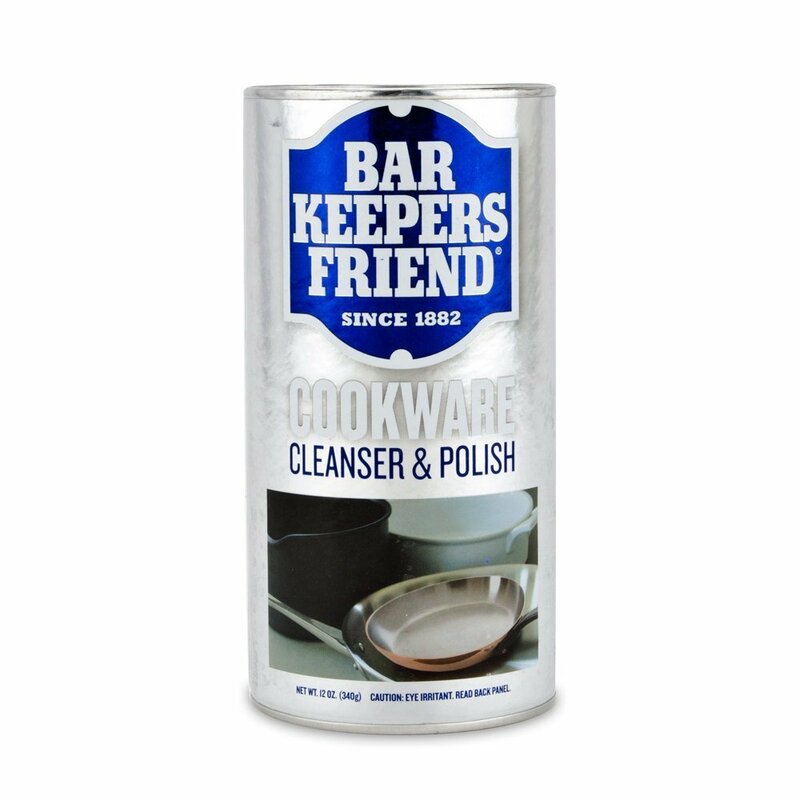 This is a great tool.